Movember is finally upon us. This year I’m on an official team with work, but you can still donate to my individual page here. 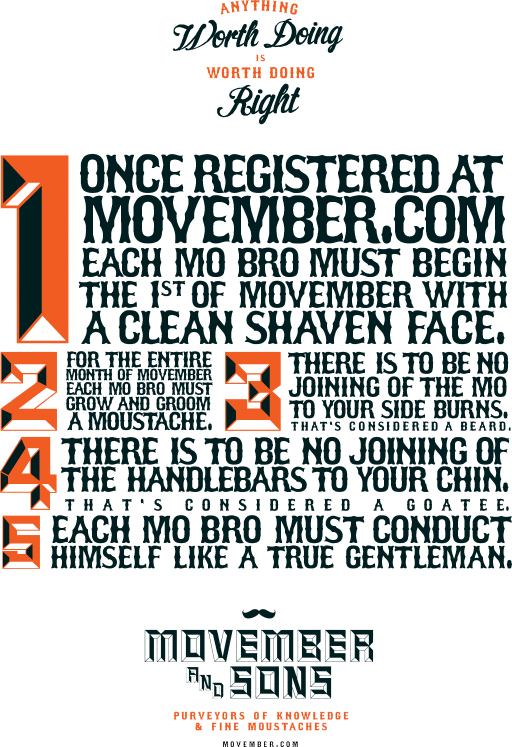 Movember.com has really ramped up the content on the site, which is full of amazing videos, downloads and official gear. 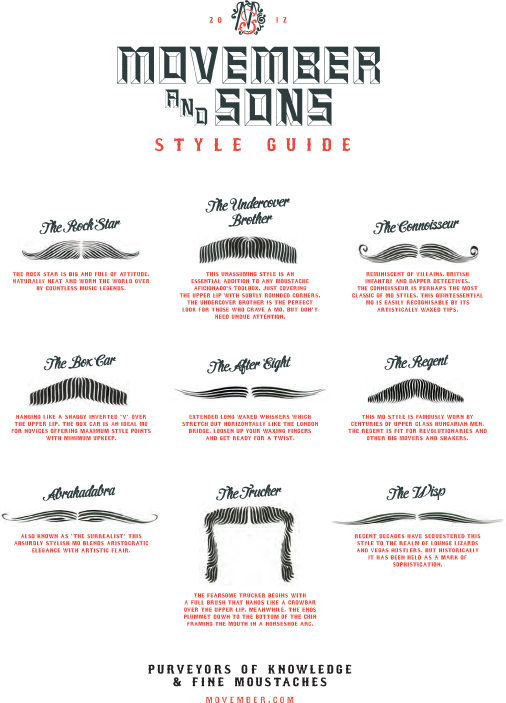 Below is some helpful information to get your Movember started right. OH MY GOD! 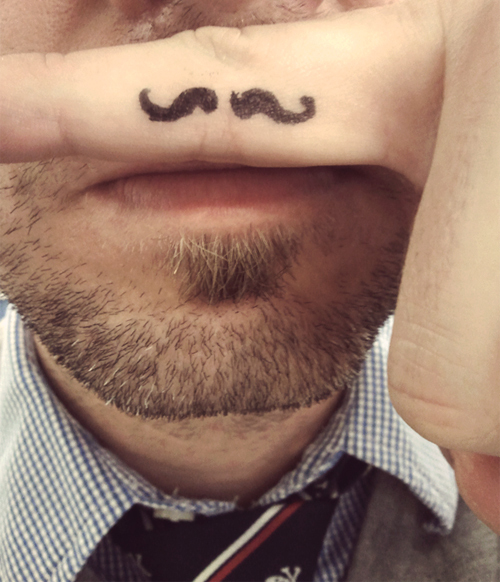 I want a mustache so dang bad! that’s it, it’s official, I am hosting a mustache party and raising money and adding it to your page, since I can’t have my own! arg!